A devastating aquatic invasive species is threatening Montana waterways. How an infestation of invasive mussels in Montana could change the environment & economy. In 2016, one of the most devastating invasive species in the world was detected in a handful of Montana waterbodies for the first time. 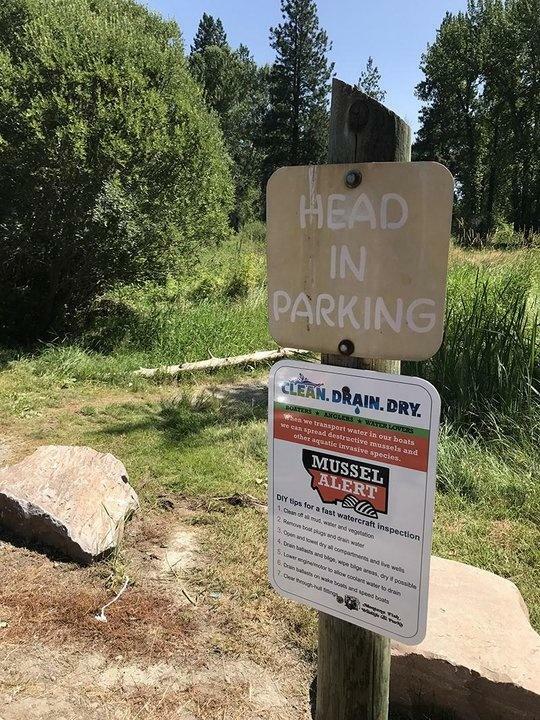 The evidence of non-native mussel larvae in Tiber and Canyon Ferry reservoirs prompted a statewide emergency response as stakeholders rushed to combat the aquatic enemy. 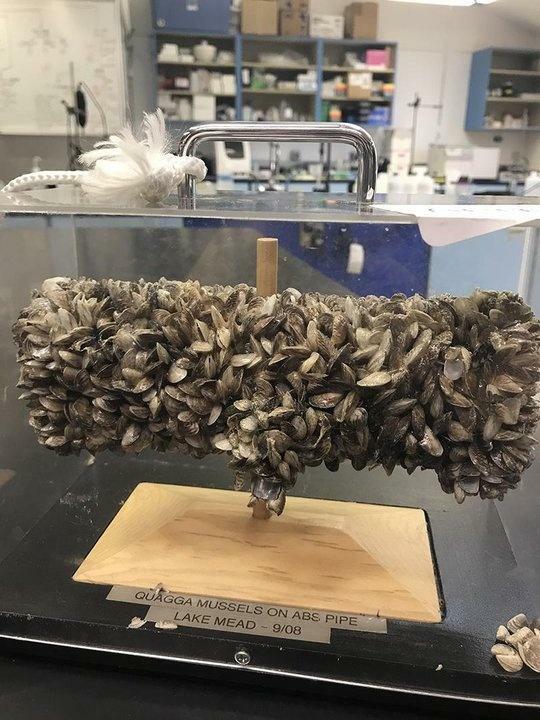 Invasive zebra and quagga mussels, which are native to eastern Europe, have already wreaked havoc on the Great Lakes and spread throughout the majority of the U.S., except for Wyoming, Idaho, Washington and Oregon. The tiny invasive species can inflict colossal destruction and scientists and lawmakers agree that an infestation of zebra or quagga mussels is the single greatest threat to Montana’s lakes and rivers. In this half-hour documentary, News and Public Affairs producer Beth Saboe examines the potential economic and ecological devastation the aquatic pest can cause by fouling boats, docks, beaches and clogging hydroelectric intake systems and irrigation pipes. It’s estimated that zebra and quagga mussels cause $1 billion in damage each year to dams and other water-dependant industries. An invasion in Montana could mean higher electricity prices, lower property values, reduced fish populations and a potentially harmful hit to the outdoor recreation industry, which is now the state’s number one economic driver. “Enemy on our Shores” also explores what state and tribal governments are doing to try to stop the aquatic invasive species from spreading like wildfire. From mandatory boat inspections to new early detection techniques, authorities are sounding alarm bells and asking for an “all-hands-on-deck” approach. Pressure to stop the mussels from crossing the continental divide and further invading Montana’s waterways is also mounting from outside the state. Western Montana is home to the headwaters of the Columbia River watershed, which is the last mussel-free watershed in the lower 48 states and a vital waterway for Idaho, Washington and Oregon. This resource will have students learn about these issues and develop a short video or poster that might be used in their area. 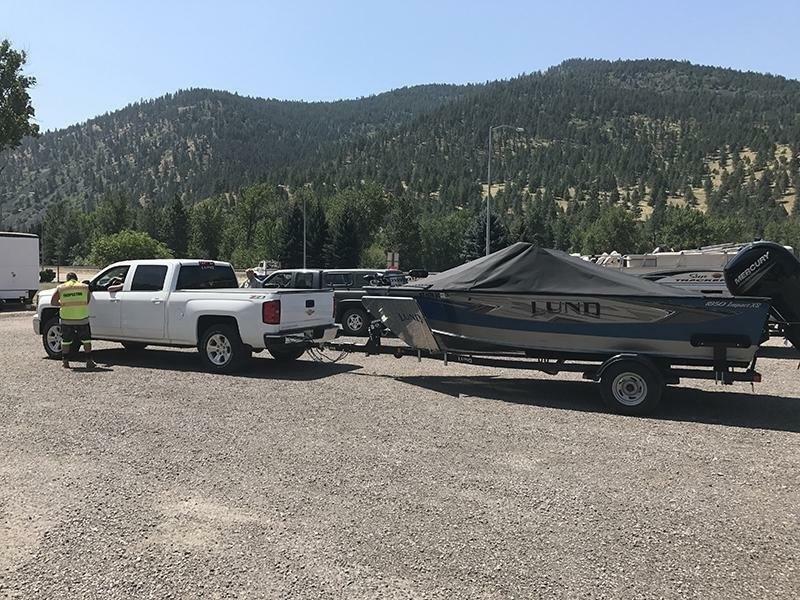 A seasonal inspector with FWP speaks to a boat owner at the Ravalli aquatic invasive species check station on Highway 93. A sign at the Poker Joe fishing access near Stevensville, MT notifies water users of the FWP’s Clean, Drain, Dry program. A plastic pipe encrusted in quagga mussels from Lake Mead, Nevada sits on display at the Flathead Lake Biological Station. News and Public Affairs producer Beth Saboe films on Flathead Lake.